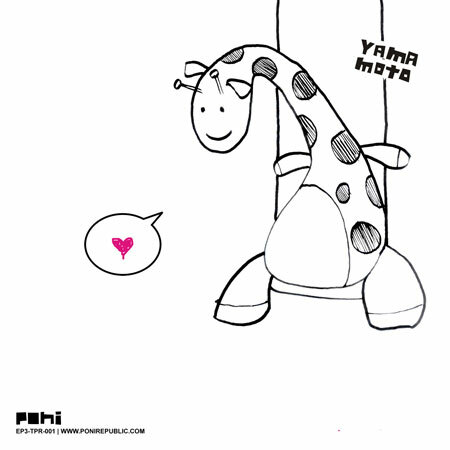 Indie, folk, electronic, pop from Mexico based Yamamoto. Thanks to Yamamoto and Poni Republic for the download! Yamamoto - Columpio is a free download on Poni Republic.